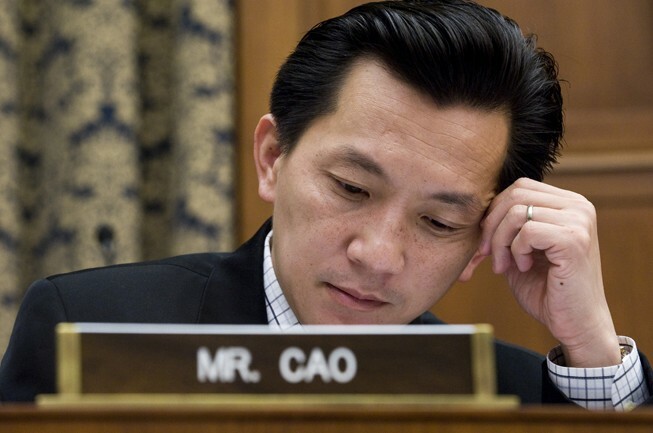 Dubbed the “Accidental Congressman” from New Orleans, the political career of Ang “Joseph” Quang Cao is certainly an unlikely one. A survivor of the fall of Saigon, Cao sought to become a priest but fate had a different course for him: Capitol Hill. 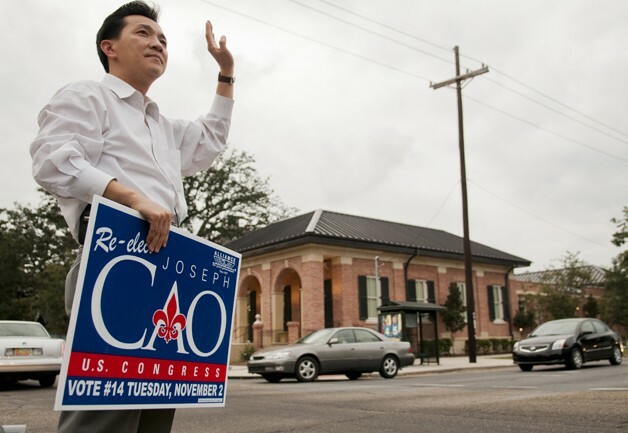 As the first Vietnamese American in Congress, Cao’s surprise election in the heavily African American district in Louisiana was historic, marking the first time in more than 100 years that voters would send a Republican to represent them. With political stakes high, Cao naively placed his bets on bipartisanship.